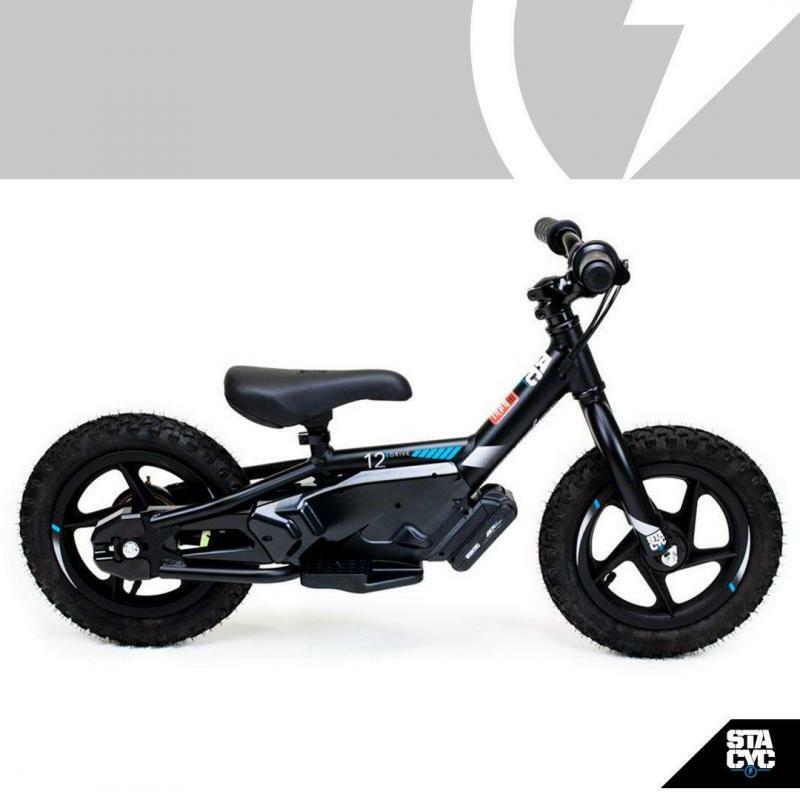 Home / STACYC 12" EDRIVE Electric Powered Bicycle LIMITED SUPPLY!!!!!!!!! 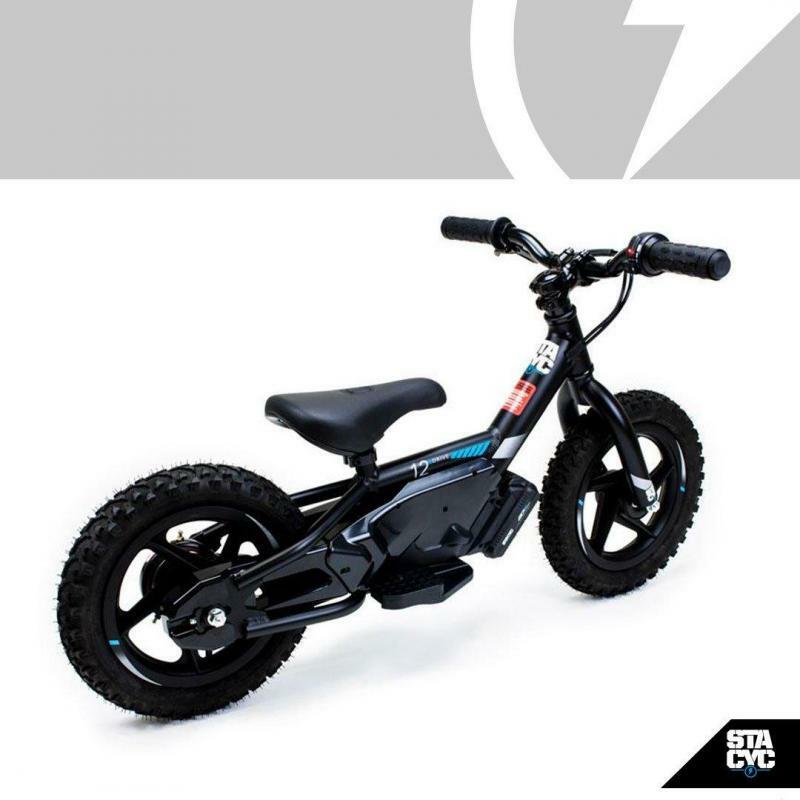 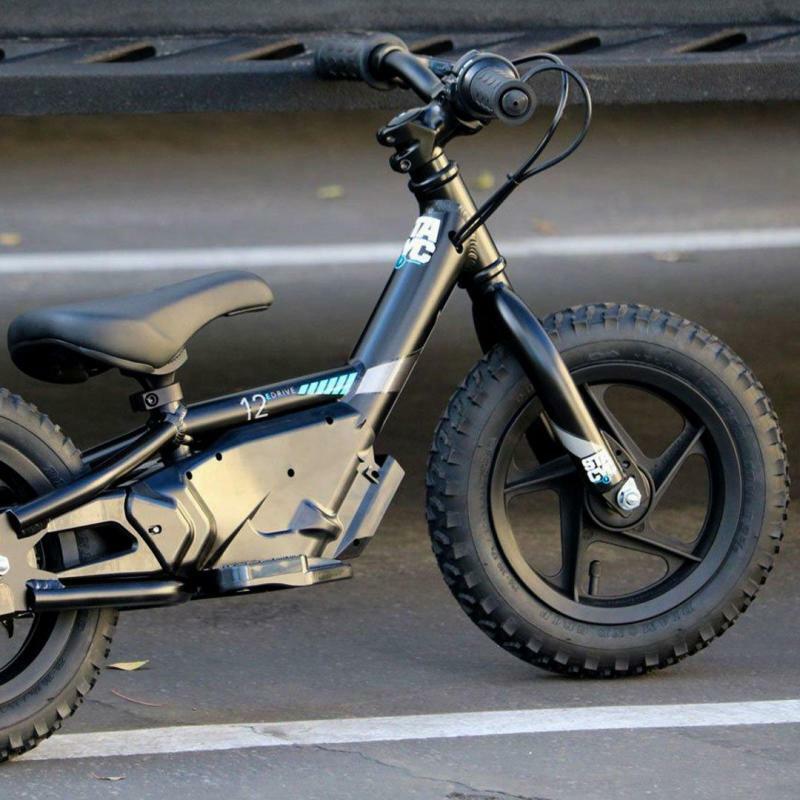 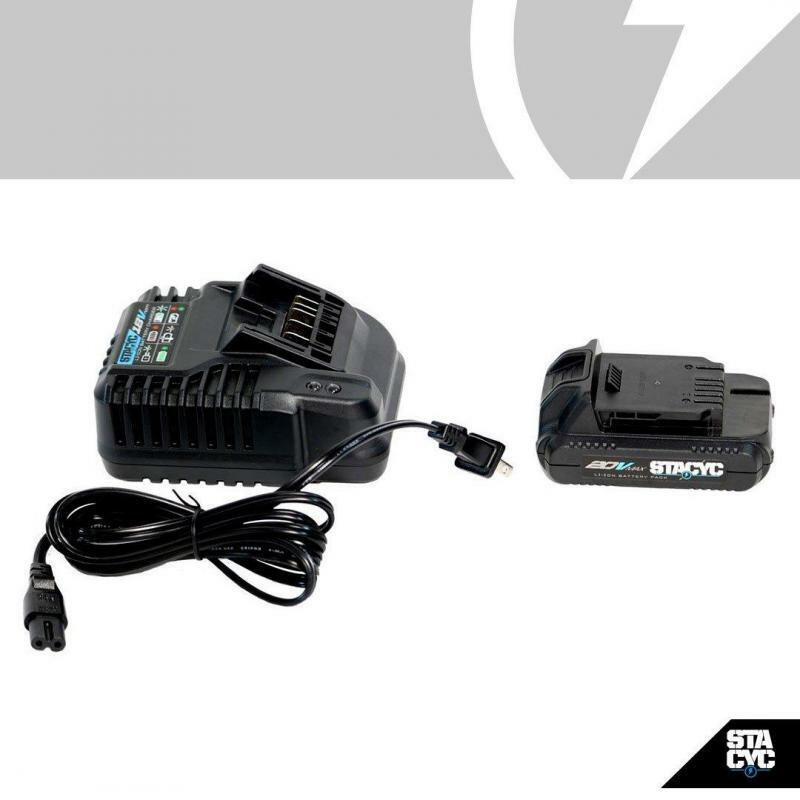 The STACYC 12eDRIVE is the perfect choice for little rippers with little or no experience on a balance bike. 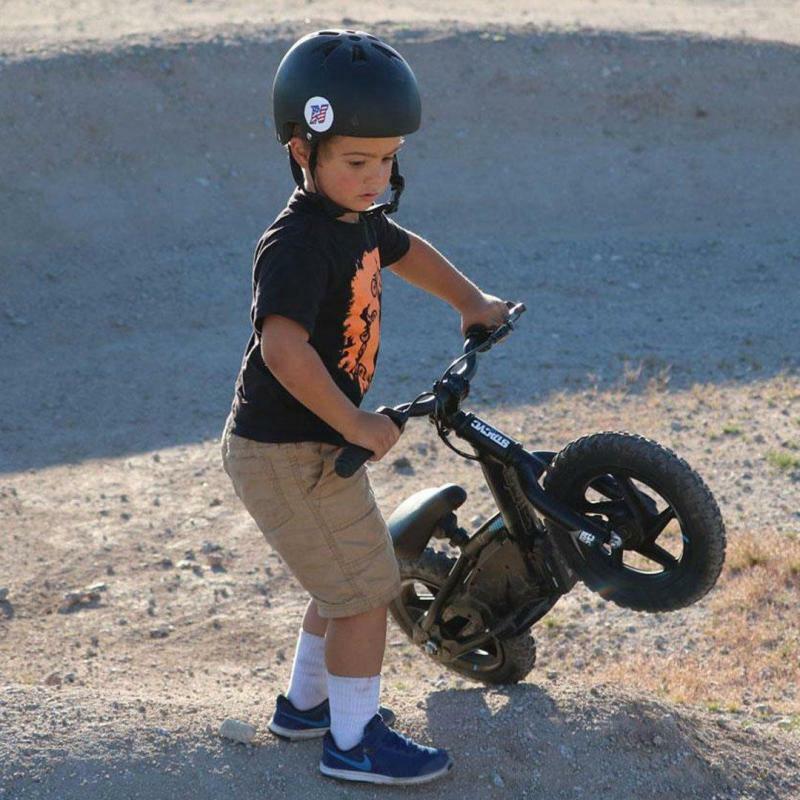 Your child should have an inseam of 14" or more to adequately touch the ground with a slight bend in the knees for optimum sizing. 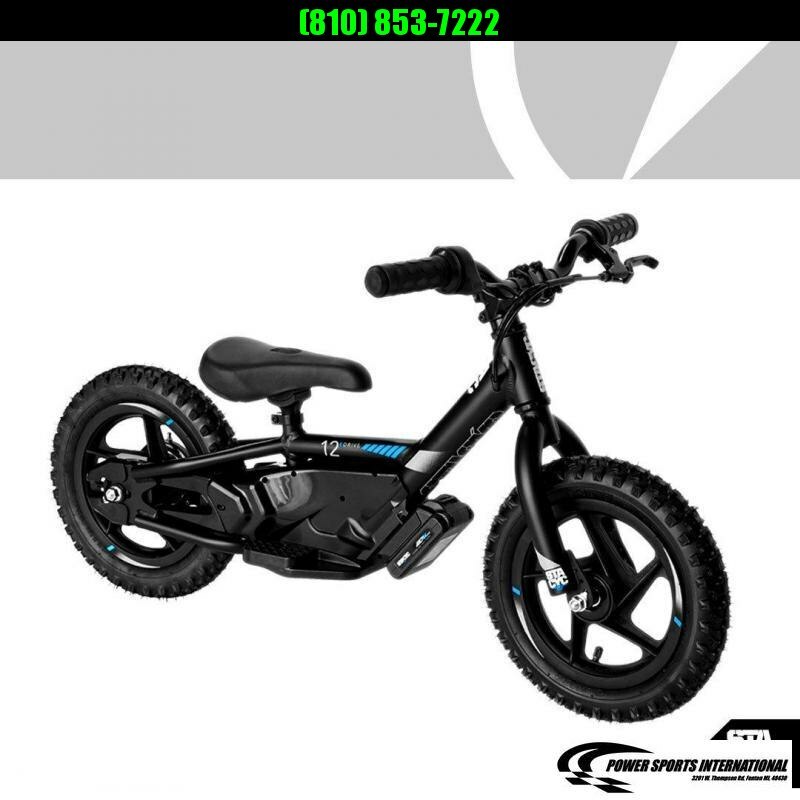 Your child can learn to push, balance, and coast in the Non-powered mode. 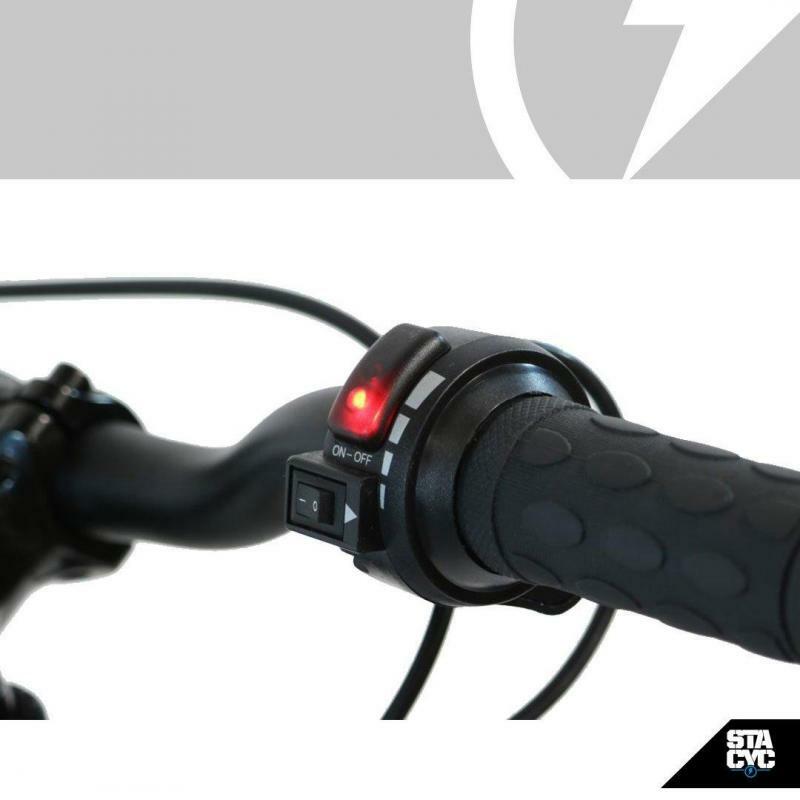 Graduate them to the powered mode (the holy grail of fun) as they show proficient use and understanding of the brake and the ability to coast and brake while standing. 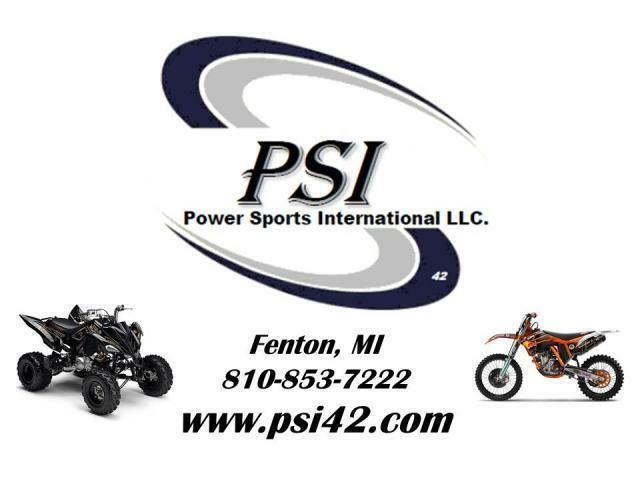 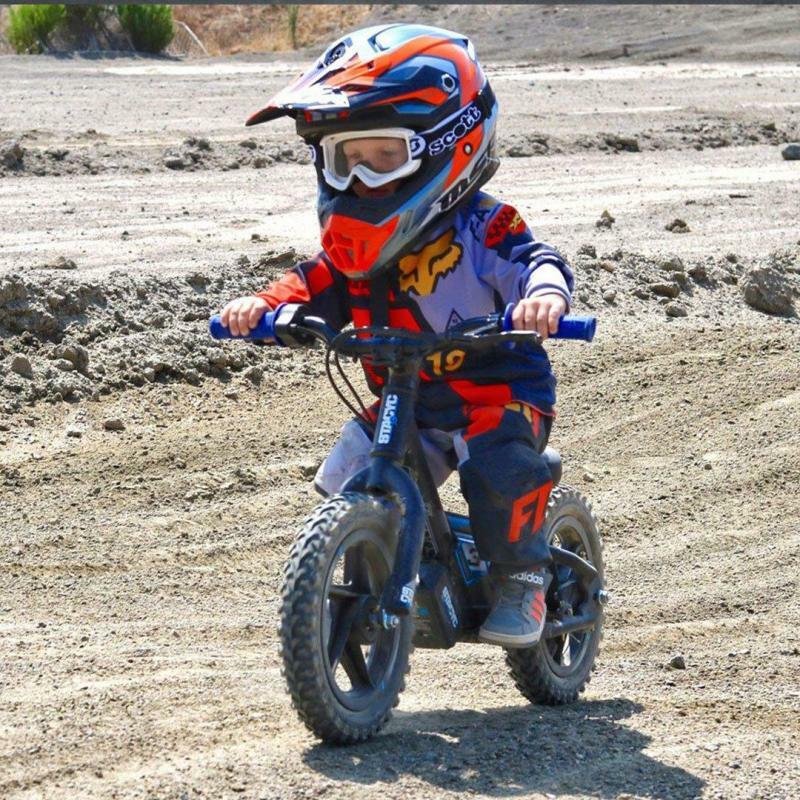 Start them with a speed similar to what they can push the non-powered version at, and they learn the use of the twist throttle, and a long coast turn into a constant use of throttle and giggles. 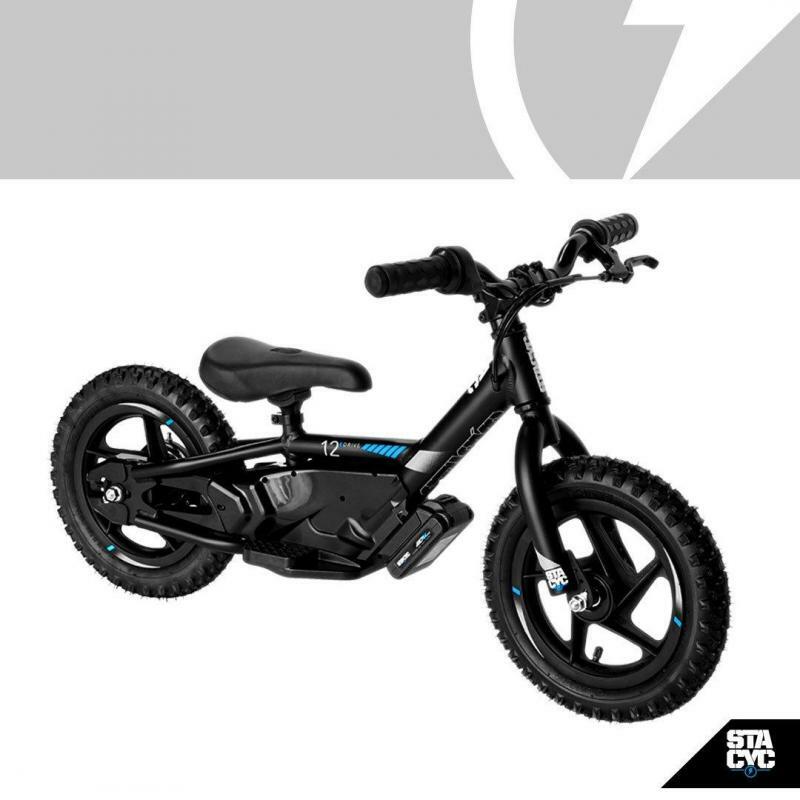 As they continue to develop skills, the medium speed of the STACYC 12eDRIVE allows for an exceptional amount of fun outdoors, getting thousands of hours of hand-eye coordination, balance, and outdoor exercise.